If you are picky about color, pansies come in an array of colors, some in multiple colors per flower. 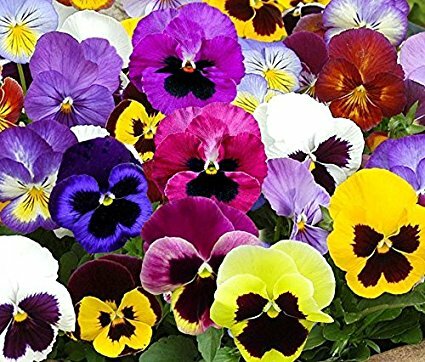 Much smaller than Calendulas, Pansies grow eight inches tall and grow best in containers or in groupings against trees or bushes. 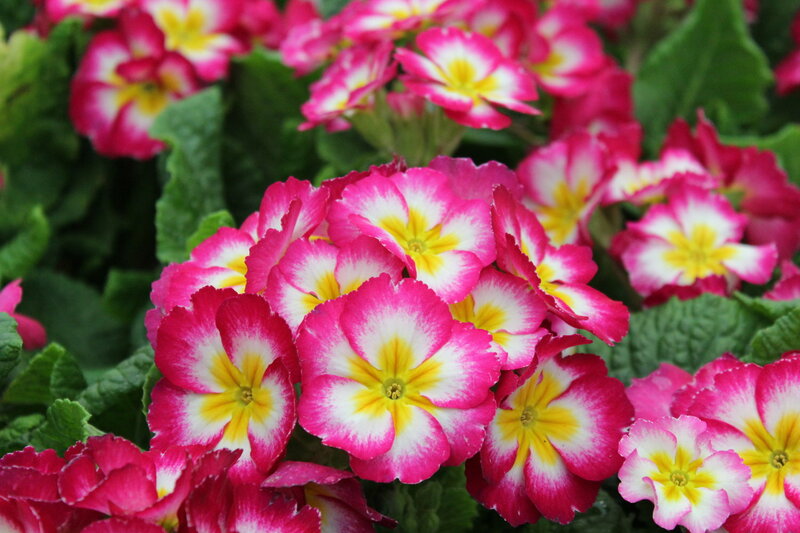 If you live in a frost-free region, this flower will add plenty of color to your landscaping. These plants are tough and do extremely well in the cool weather. They come in many different colors, sizes, and shapes and only rely on sunlight, a little fertilizer and water to bloom. If you live in a frost-free region, these plants can be planted in the winter without any issues. 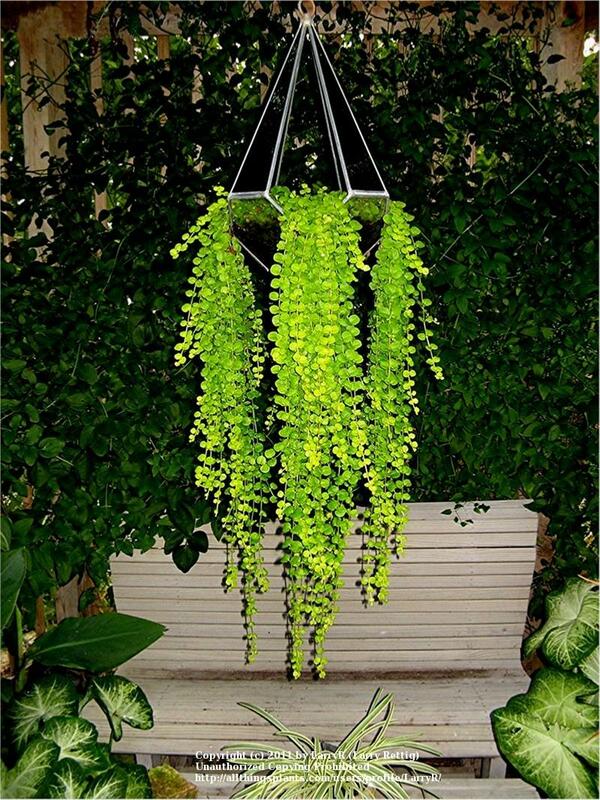 Soft to the touch, this velvet-like greenery is a perfect filler plant for mixed containers. 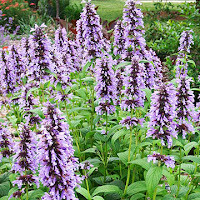 They grow 9 inches tall and is flourishes under the winter sun. If you live in an area that is inhabited by deer, the leaves of the Dusty Miler are almost indestructible to deer and are drought and disease-resistant. These bright yellow or golden hued flowers bloom year-round, staring at the face of winter’s cold and not allowing it to dampen its spirit. 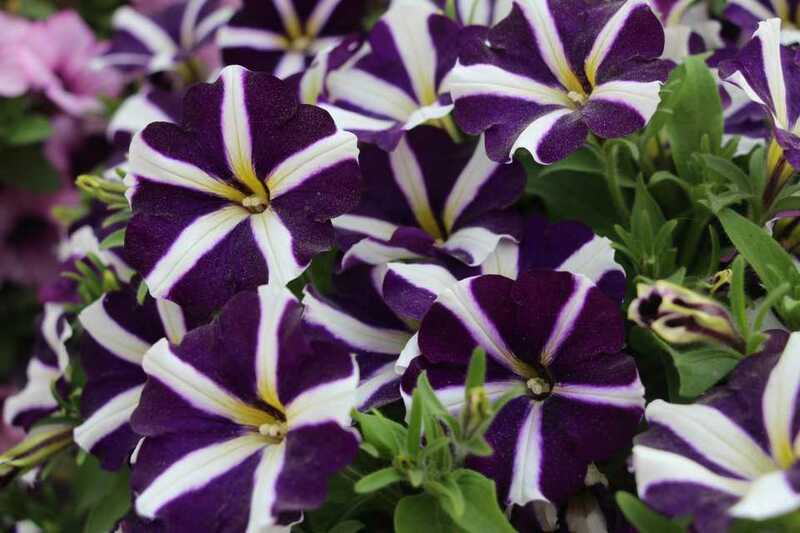 Preferring the cool weather, this flower can grow to be 24 inches tall. Elegant in look and feel, the Cyclamen plant is soft to the touch and come in hues of white, pink, purple, and red. 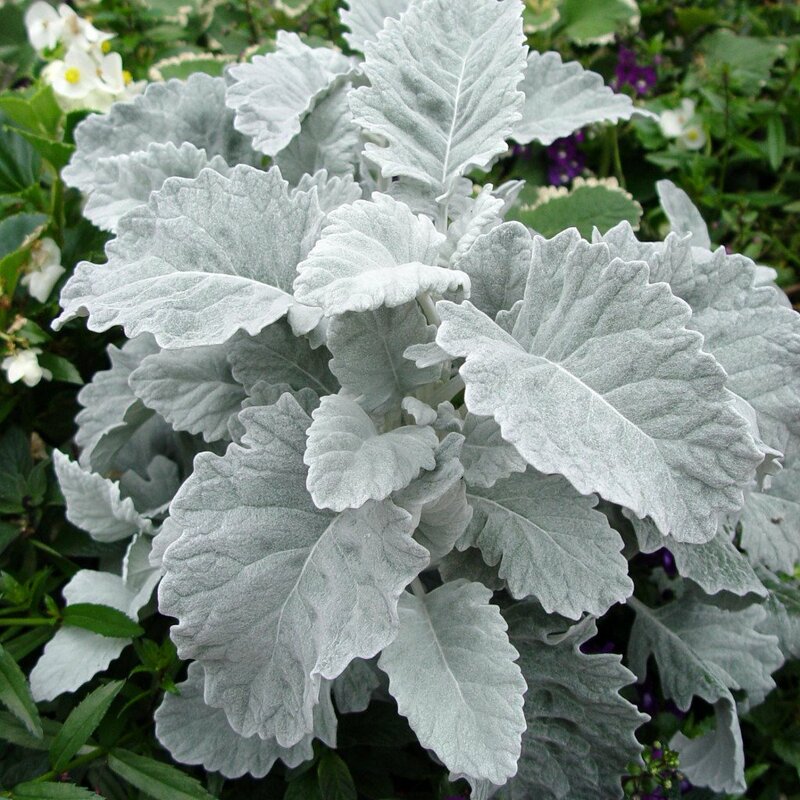 Their heart-shaped leaves come in a mix of green and silver tones and they prefer partial shade and temperatures below 65⁰F. Like their cousin, the Hosta, Primroses have shallow roots that do well with a layer of mulch during the winter to retain their moisture. 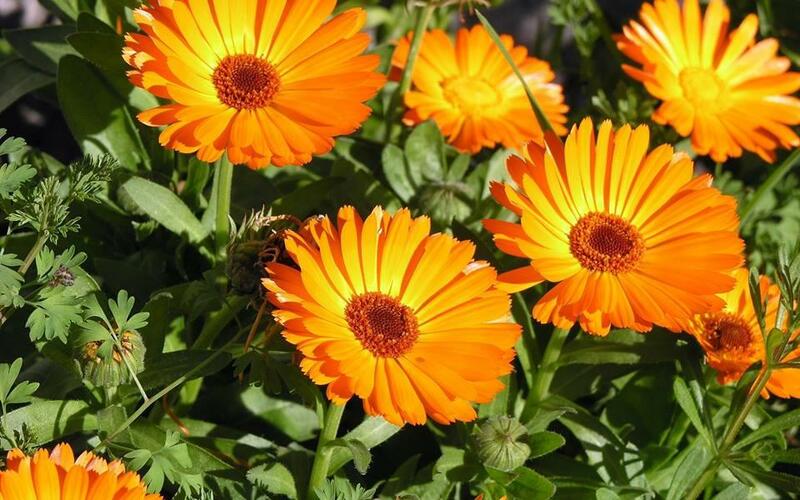 A hardy plant, these yellow flowered plants prefer light shade and when cared for properly, will multiple each year, adding color after color to your landscape. 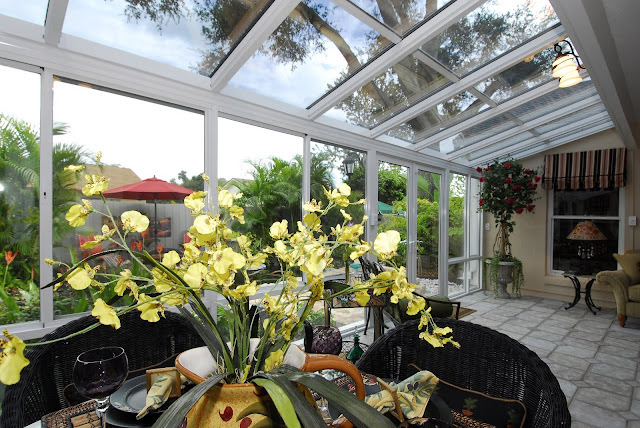 Bring a pop of color to your outdoor space or sunroom with bright snapdragons. 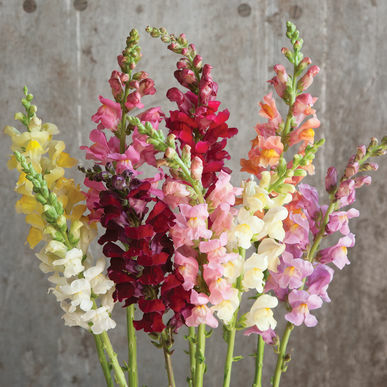 Available in multiple sizes and varieties, snapdragons are outstanding flowers for any cut or potted arrangement. Appreciating cool moist weather, snapdragons come in an array of white, yellow, pink, red, orange, pink and purple colors. 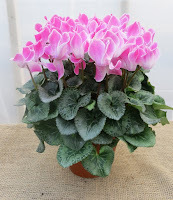 Bring this fragrant perennial indoors for a great alternative to lavender. 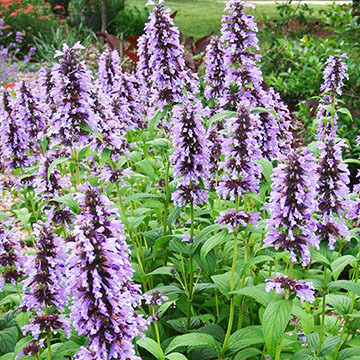 Resilient to deer, partial sun, drought, and poor soil conditions, the Catmint’s beautiful purple color has a long bloom and your feline friends will thank you (it’s as attractive to them as catnip). Around since at least 1000 B.C., these fragrant blooming plants are covered in tiny white bell-shaped flowers that grow four to eight inches high. 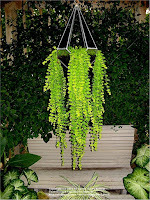 With plenty of moisture, this care-free plant is easy and does not require much else to thrive. 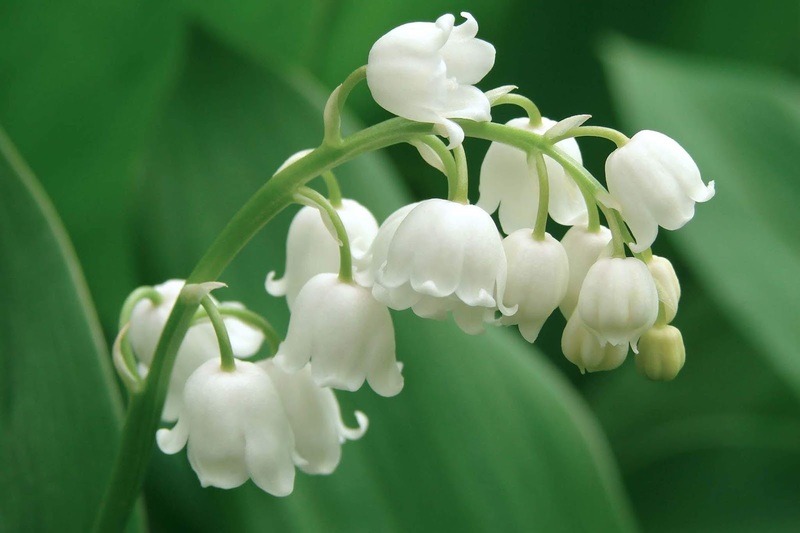 Adaptable to you and your home, Lily of the Valley is our favorite!